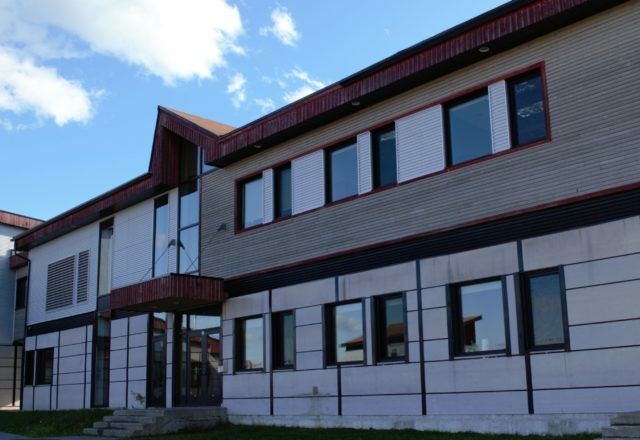 Cree Human Resources Development works closely with communities, organizations and institutions to form partnerships and share resources that will provide training and employment in Eeyou Istchee. All our actions are based on integrity, fairness, trust and respect. We are committed to investing in the personal success of our people. Our mandate is threefold. First, we aim to provide skills development and professional training for Cree communities and throughout the territory. By supporting the Cree People and making financial assistance accessible, we enable them to upgrade their job skills, gain work experience, access vocational education and even start their own business. Another essential part of our mandate is to support employers by creating opportunities for Crees and non-Crees in the Cree communities and through the territory. To empower individuals with the skills and knowledge to find meaningful and sustainable employment. 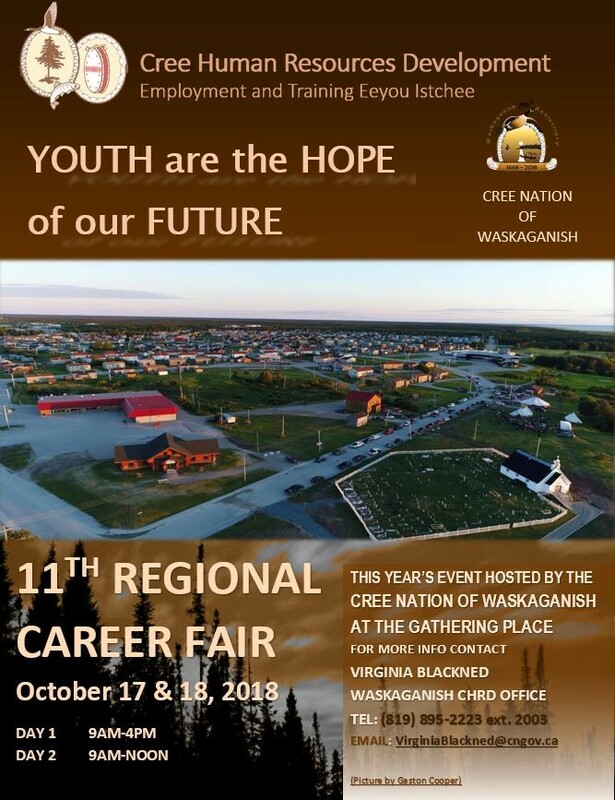 Our long-term vision is to build a qualified and professional Cree workforce capable of fulfilling all employment needs throughout Eeyou Istchee.